The South Gironde region is dotted with towns and medieval villages. Langon is one of those towns you will never want to leave! 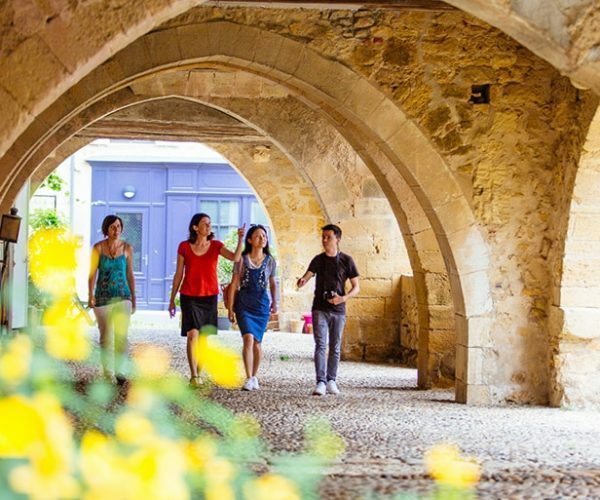 Take a day to explore the town: from the market to the parks and starred restaurants, Langon has a lot to offer! At lunchtime, enjoy a picnic on the bank of the Garonne, in the Parc des Vergers, after a nature walk in the woods of the Bois de Blanche Neige. In the evening, let yourself be tempted to a meal at Claude Darroze’s star-rated restaurant: a wonderful night out in South Gironde! Langon is also famous for aeronautics, as various parts of the A380 arrive here by river barge, before being sent to Blagnac by lorry, via the IGG (wide clearance route). This is your chance to see the giant of the skies before it is assembled! The region of South Gironde has strong historical ties with the England! 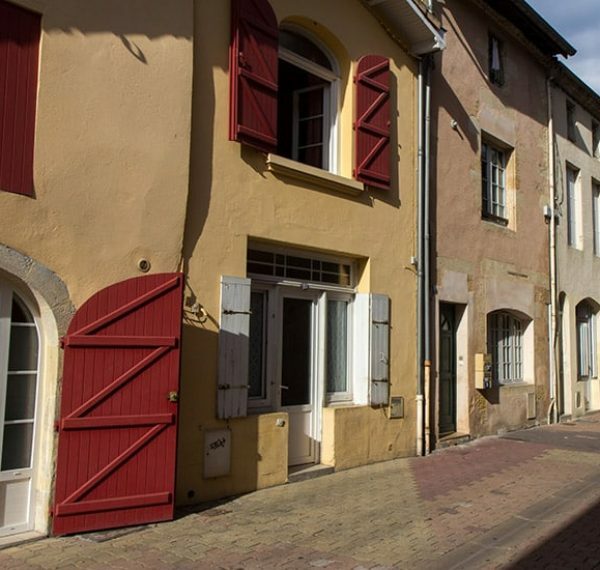 The medieval town of Saint-Macaire embodies History with a capital H! As you wander around this medieval town, you will discover the remains of a Gallo-Roman cloister, a priory, ramparts and sites dating from the Middle Ages, such as the Place du Mercadiou. A real trip back in time! If you’d like to learn more about this lovely town, the tourist office organises guided tours of the town, followed by a wine tasting. In Bazas, you will discover a town steeped in Gascony culture! A warm Gascony welcome awaits you! To really get a feel for the atmosphere, visit the Saturday market, where you can meet the locals and chat about their produce. After sampling a delicious Bazas rib steak, don’t hesitate to visit the craft and antique shops! Bazas is not just famous for its gastronomy, it is also a heritage town. 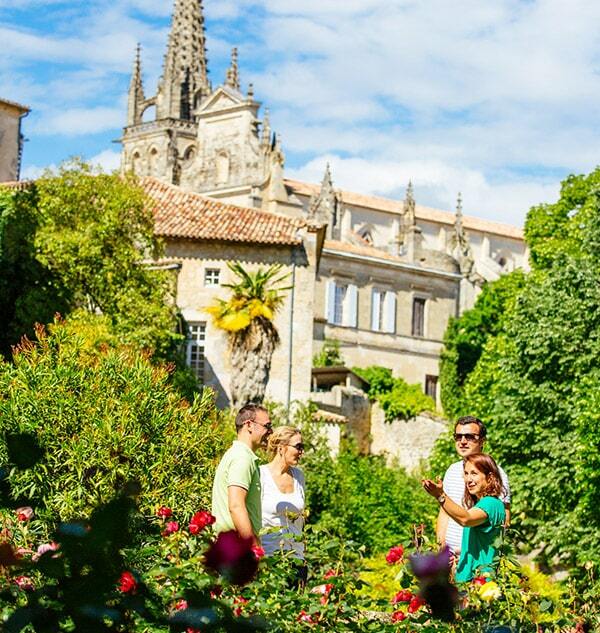 Explore the town from along the ramparts, or marvel at the cathedral. To find out all about the town’s history, book a guided tour of the historical centre or the Apothecary.